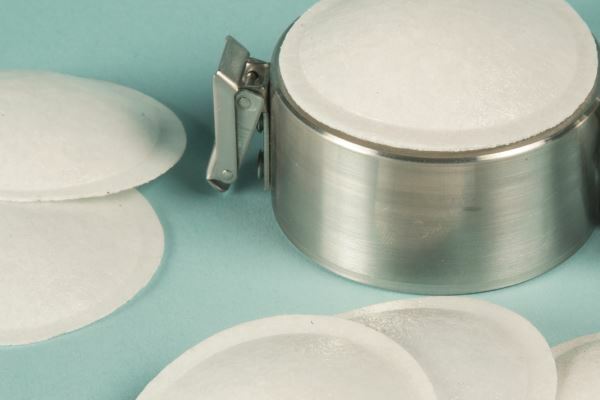 An examination of this highly capable soling material which continues to benefit from processing innovations. 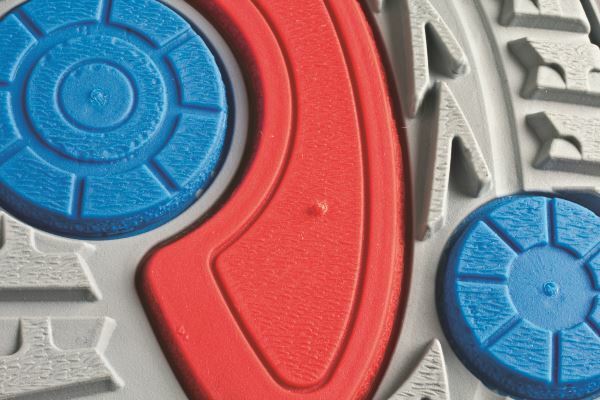 There are a number of specific requirements relating to shanks for footwear intended for the Chinese market. The trend for heels with small seats seems set to continue, but their use can increase the risk of premature detachment in wear. 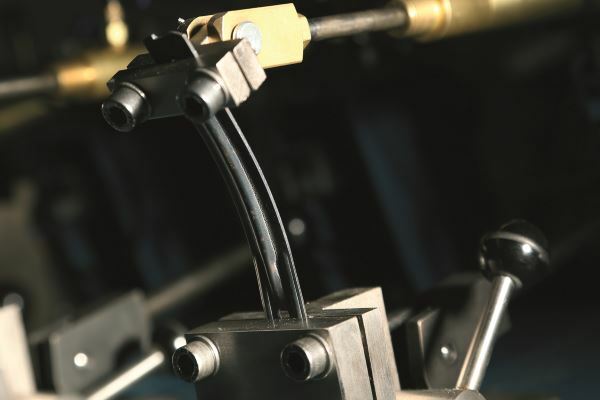 Highlighting changes in how these components are accurately tested. 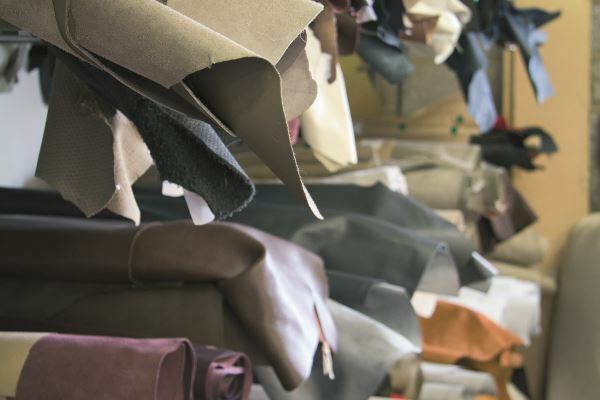 Considering the importance of careful leather storage and the problems that can arise from poor warehouse conditions. 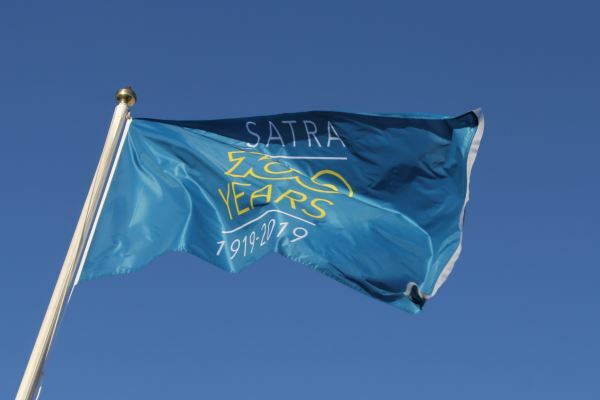 As a part of SATRA’s centenary year celebrations, we investigate the association’s beginning and its significant growth during the first ten years.